Still using the same browser for searching and using the same way to toggle between tabs? Well, with Dolphin Browser you are now able to perform all such functions be gestures and by voice control. What makes Dolphin browser stand out from other mobile browsers? What features does Dolphin Browser to keep user’s data safe? Easy to use on both Android and iOS devices? And all such questions related to Dolphin Browser will be answered in this article. If you are so used to either Chrome or a Firefox and haven’t checked this amazing, this article of mine will prompt you in using Dolphin Browser. And for those of you who are already using, I have mentioned some cool tips and tricks to make browsing easier with Dolphin Browser. Dolphin Browser is a mobile browser developed by Mobo Trap. Dolphin Browser is available on both Android and the Apple(iPhone & iPad) devices. Dolphin packs some cool features such as the gesture control which lets you open tabs by just swiping the letter of the page and open it. Dolphin Sonar, a shake activation & voice recognition that helps you search results by just shaking your phone and listening to your voice command. Ad-Blocker, Who doesn’t hate ads? The ad is popping up troubling you in between those important articles to search for and not allowing you to read through the news you are eager to read. 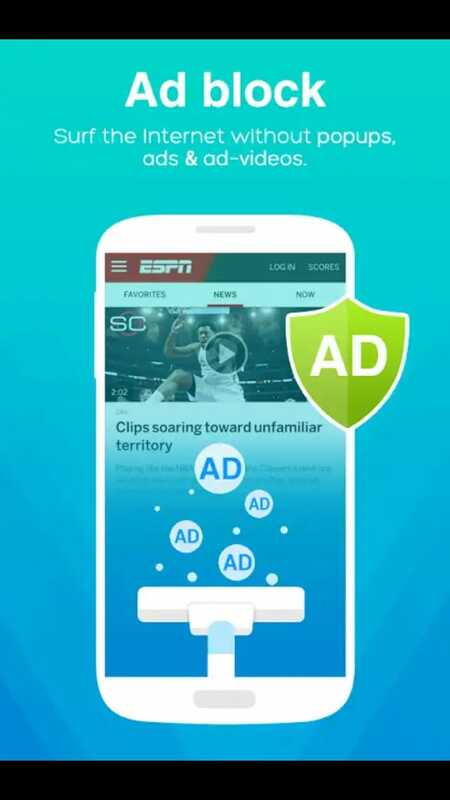 With Dolphin Browser you can now block not only ads but also banners and ad-videos. 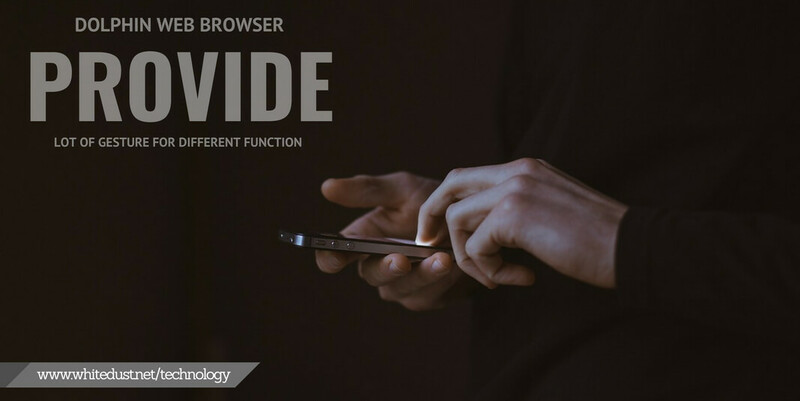 Themes, with a wide variety of wallpapers to choose from, you can change and customize the background of the browser to suit your style and mood. 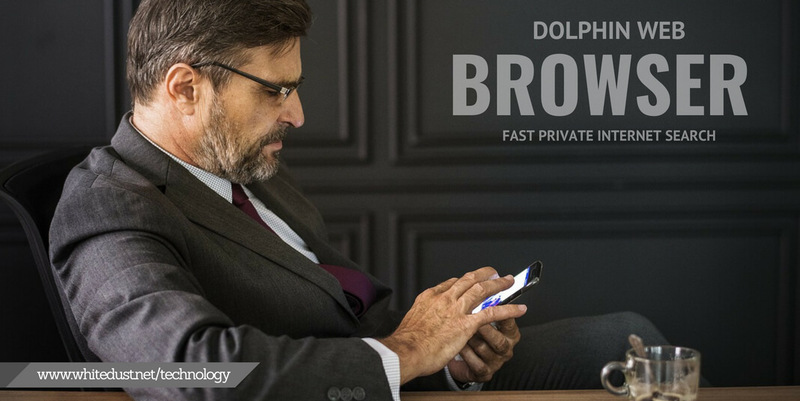 Go Incognito, with the Dolphin Browser you are all set to keep your secrets to yourself. Dolphin Browser assures you that it secures all your private search by removing the data from your history. Night Mode, with Night Mode you are able to dim the screen and scroll through the web pages without troubling your eyes. Also read, AndroDumpper- Why & How to get? With the Add-ons that Dolphin has to offer it allows you to easily access the everyday work based on its usage. These add-ons have to be installed first in order to use them. 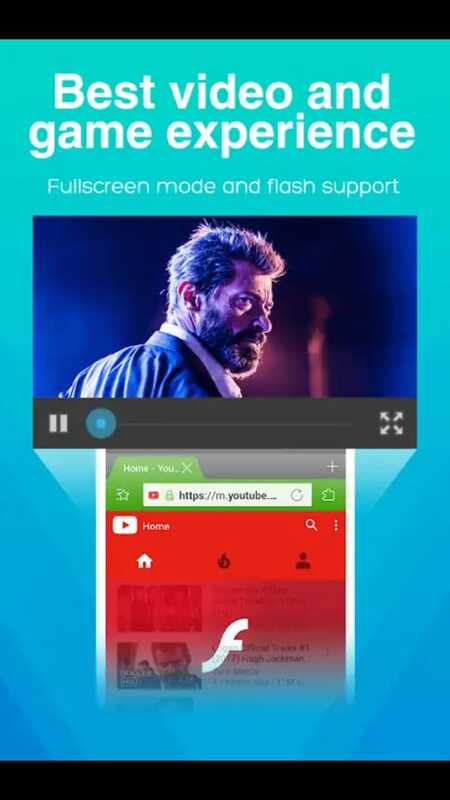 You can download videos, play, pause and resume a video with just a video player add-on. 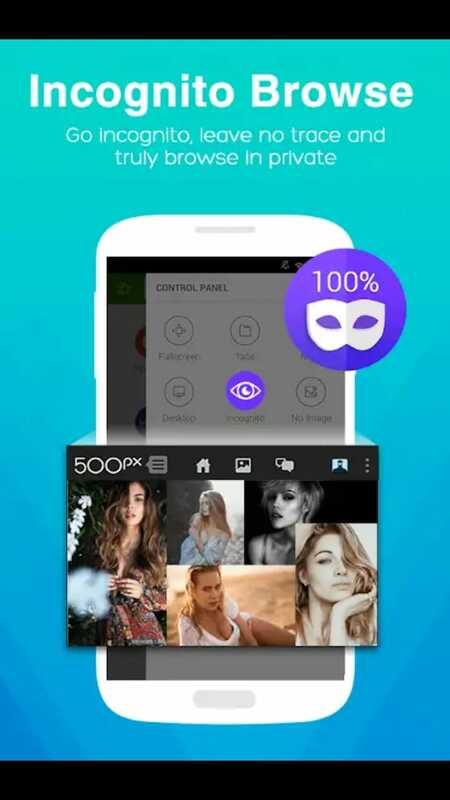 If you are an avid reader and don’t like seeing the images while you read, then Dolphin Reader comes in handy to you as it gives the perfect experience of reading only texts without the distraction of those images. Now enjoy reading the page only with texts. With this add-on, you can save your data and the battery of your phone by just converting the web page to a PDF file. The PDF file allows you to read the page anytime even when you are offline. Click on Save and name the file. Alright now that I have told you about some of its features, I will now take through some of their steps on using it. This cool gesture thing allows you to access through your favorite pages just by drawing a gesture on your phone’s screen. But you should also remember that with great features there are some limitations as well, like the more gestures you have, the more it might flounder. Hang on! This does not mean that you do not use this feature, use it, but I prefer those gestures to be minimum and not identical. Please Note that there are two ways of creating a gesture, one being directly from the browser or the other from Settings. I will guide you on how to set up using both the ways. Try out the gesture you just created by just drawing on the screen. For those of you who do not consider creating a gesture while browsing, follow the steps below to create with the help of Settings. In the URL bar at the top of the page, and tap “Add +”. Draw a Gesture, or tap “Use Recommended” to choose from a menu with suggested Gestures. Tap “Done” in the lower right corner of the screen to save your new Gesture. Try drawing your new Gesture, or tap “No, thanks” to return to Gesture settings. 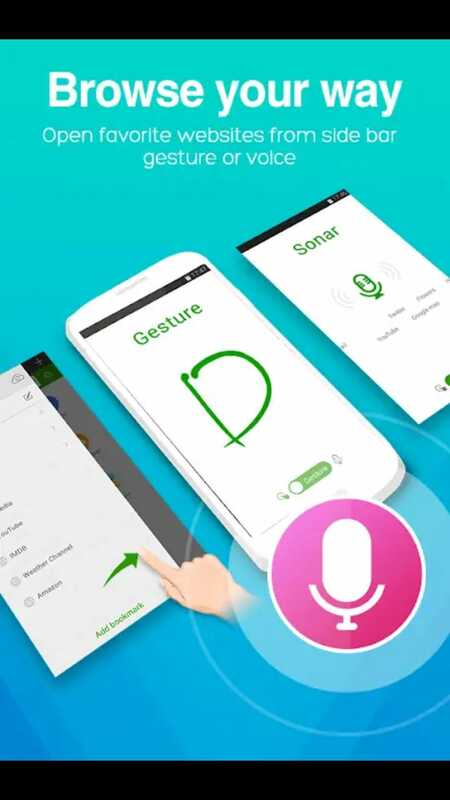 I guess now you are all set with the gestures, let me take you through another interesting feature called “Sonar”. Dolphin Sonar allows you to search based on your voice. Sonar is helpful in a lot of ways, you can just shake your phone to activate and then mic like icon appears waiting for you to command and then Sonar gets you the result. Sonar can be accessed by just shaking your phone. Follow the instructions below to set up the shake activation. Tap on Shake to activate to enable the feature. Voila!, Now you are done installing from the Play Store. Go to the downloads folder in the storage section of your device. A dialog appears asking your permission to grant the app the access to some of the settings. Although iPhone comes loaded with Safari what’s there in trying an alternative. With the popularity that Dolphin Browser has garnered, I am pretty sure that if you are a Safari or a Firefox you will be routing to Dolphin. So here is a simple way of downloading the Dolphin Browser if you own an iPhone. I guess I found the best alternative for Safari on my iPhone,if you are an iPhone user you shall too. I know most of you would not like to switch from the browsers they are addicted to, but there is a room available for trying, right? With Dolphin Browser you can take browsing to another level with the amazing features I mentioned above. Don’t believe me? Get your hands on it and then you will have no other browsers to choose for. You do not have to love Seafood, to fall for Dolphin Browser. Does Dolphin Browser available for PC as well? As of now, Dolphin Browser is not available on PC. The company is hugely targeting its mobile phone audience. However, Dolphin does offer Dolphin Connect which lets you sync web content between your smartphone, computer, and tablet and share the pages. All just by installing Dolphin extension in the browser. How do I set up a default search engine on my Android device? You can select the address bar and tap the search engine icon to the left. There you can choose the search engine you prefer. Or, Tap Dolphin icon button in the bottom, choose Settings->Basic->Set as default browser. What is a Dolphin Connect? You can sync browse content across your smartphone, computer and tablet with a cloud service called Dolphin Connect that allows sync bookmarks, history and tabs, or send directions, photos, web pages or phone numbers between your devices. How do I share a web page on my iPhone? Tap on the toolbar at the bottom of the screen and choose where you want to share the page Evernote, Facebook, Twitter or WhatsApp. Found another great feature on Dolphin Browser? Or Did I forget to mention one? Feel free to write in the comments section below.